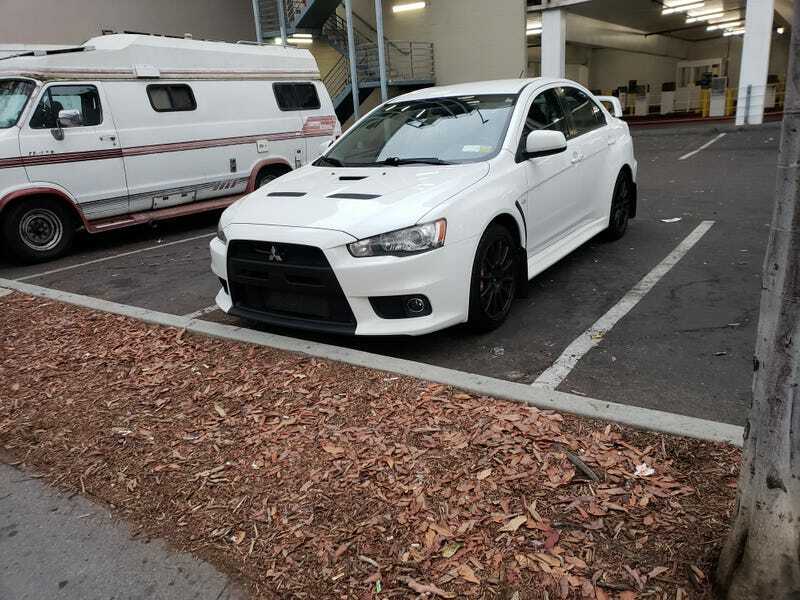 Damn, that is a clean Evo. I almost bought one new when I bought my RX-8, and I love these things. This is the one car out there that I wish I had bought new and held on to. Oh, Mitsubishi, how did you lose your way so badly?